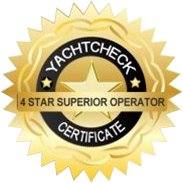 Find the best yacht and start your adventure! 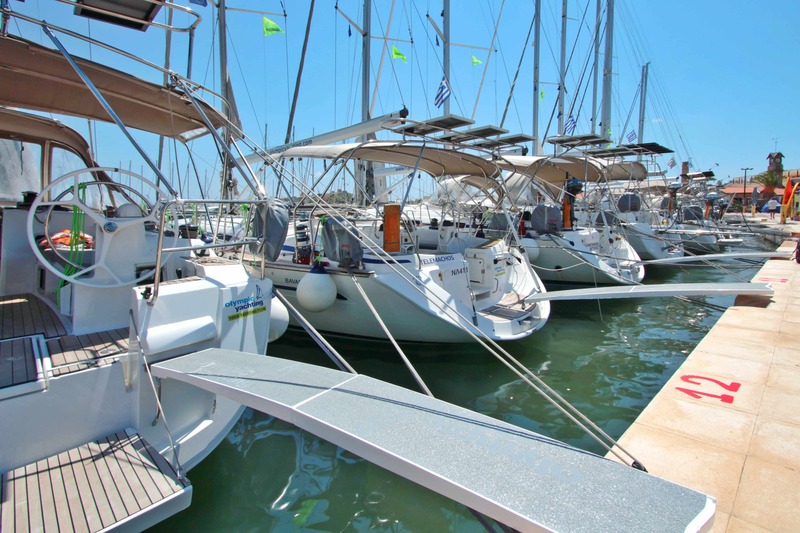 Simply the best charter prices in Greece! 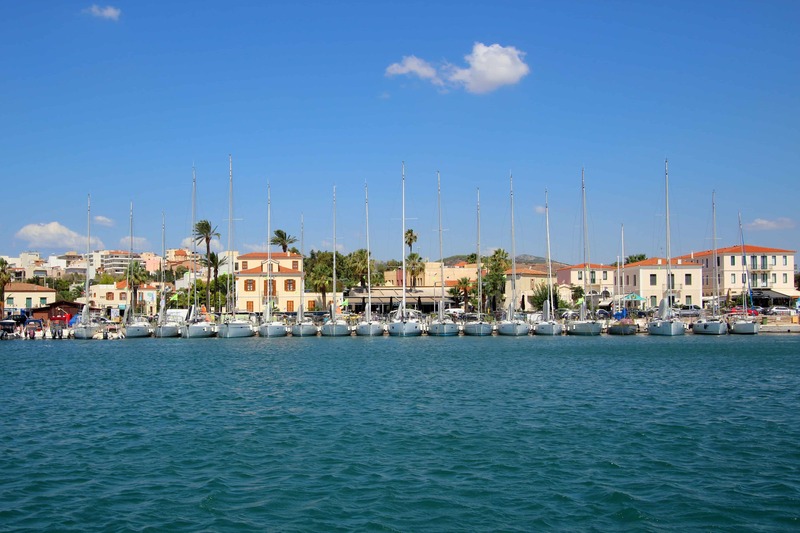 Olympic Yachting builds an unforgettable experience, just for you. 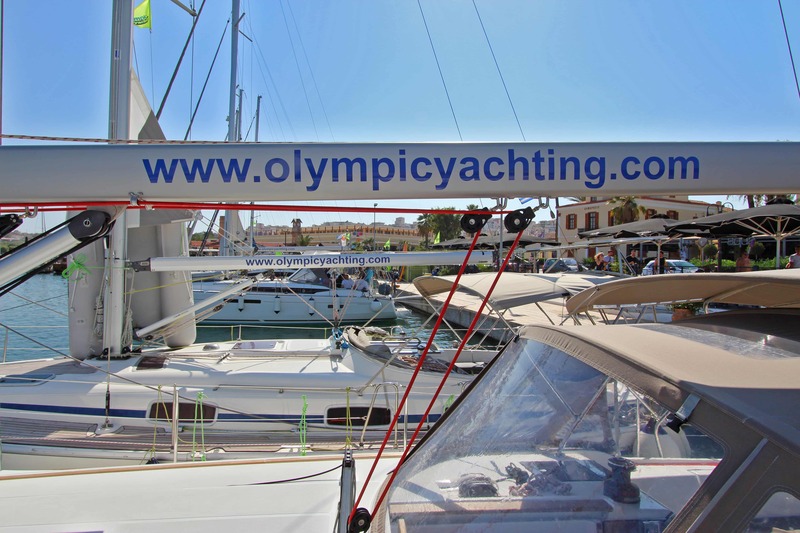 Welcome to Olympic Yachting and live YOUR amazing weeks!